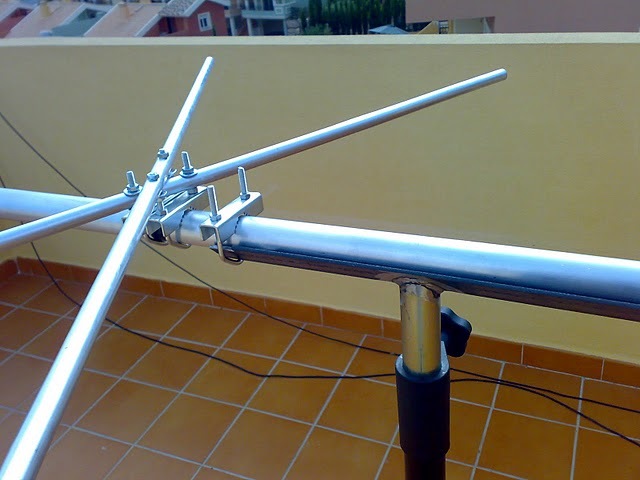 This antenna has a good F/B and very high gain. 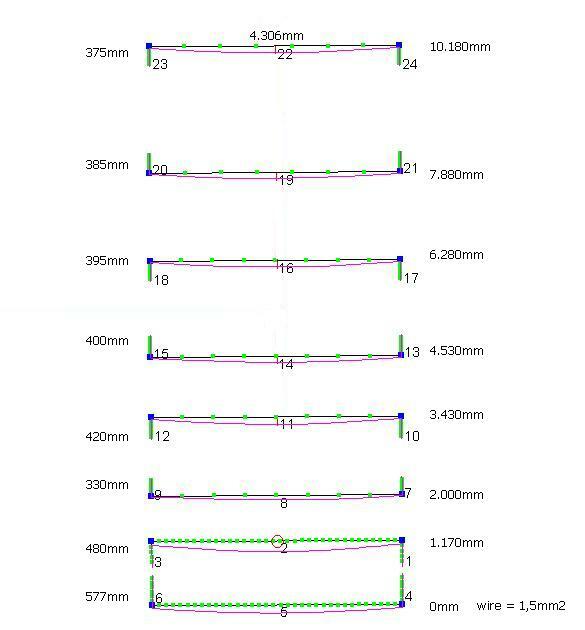 Dimensions 10,2 * 4,0 meter, the aluminum boom is only 8,7 meter, gain 11,07dBi. with the 6 element and improve it with 2 extra elements.